Commercial Mower Depot is a lawn and power equipment company serving all of MD, DC and Virginia. Our company is founded on the owner’s 15+ years experience in the landscaping parts and equipment industry. He brings his experience working with top landscapers as well as homeowners throughout the DC Metro Area. We set out to create a company that was different than the rest. At Commercial Mower Depot you can expect industry leading service, honest & reliable advice and a large selection of popular lawn equipment and parts. Our name may say commercial but we cater to both homeowners and professional landscapers throughout Maryland, DC & Virginia. 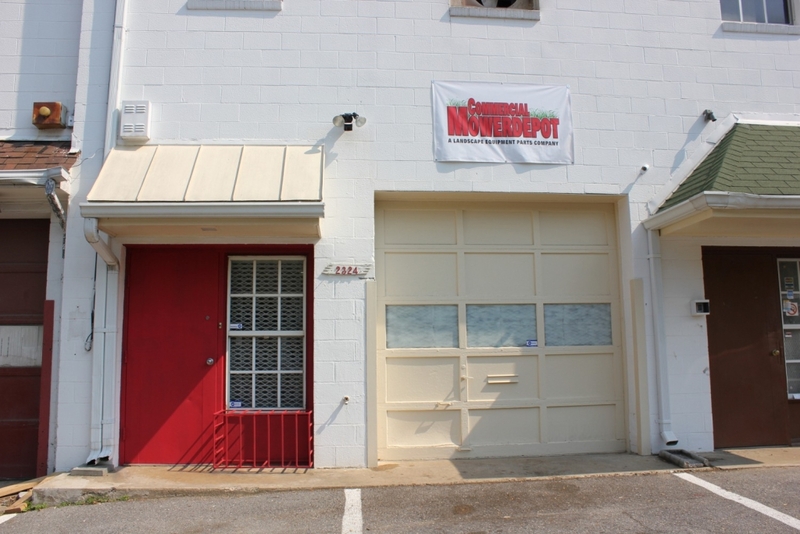 We are located in Silver Spring, MD right off of Georgia Ave. & Seminary Rd. We are just minutes off the capital beltway. There is plenty of free parking in front of our store and for the landscapers we have enough space and easy access for your truck and trailer.